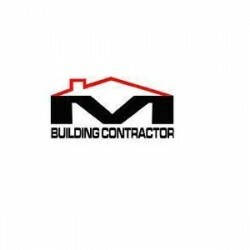 joined Apr 19Received 577 leads! joined Jan 17Received 50 leads! 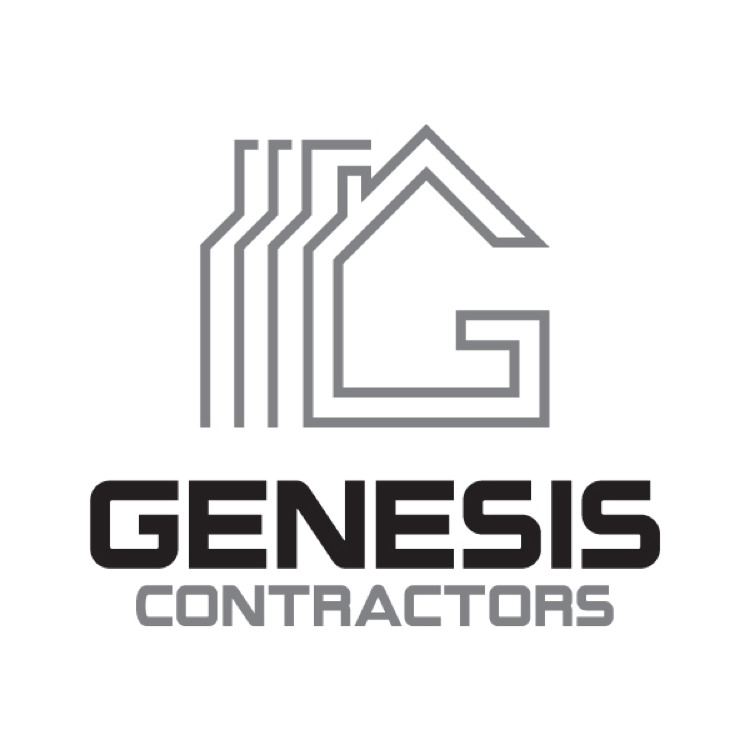 Roofers, Fascias, Soffits & Guttering in Doncaster, South Yorkshire. joined Apr 19Received 20 leads! joined Jul 17Received 214 leads! 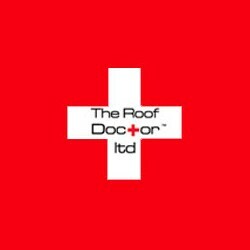 Builders, Building & Extensions, Loft Conversions in Norwich, Norfolk. joined Jan 19Received 104 leads! 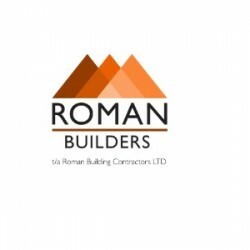 Builders in Rainham, Havering, London. joined Sep 16Received 482 leads! 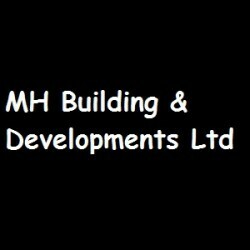 Builders, Landscaping Contractors, Property Maintenance in Rotherham, South Yorkshire. joined May 18Received 336 leads! 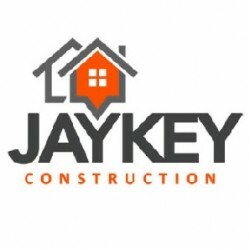 Builders in Bradford, West Yorkshire. 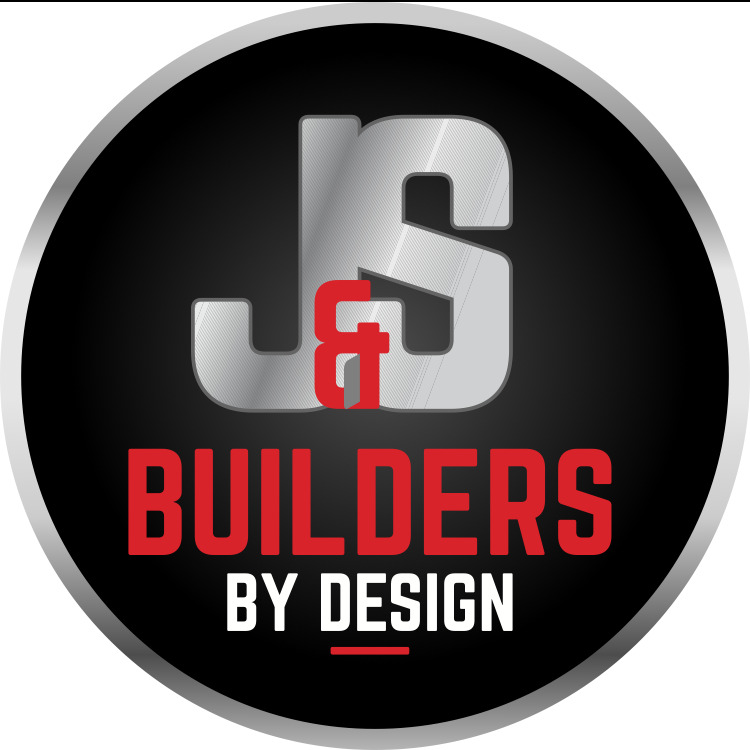 joined Sep 18Received 483 leads! joined Aug 18Received 363 leads! 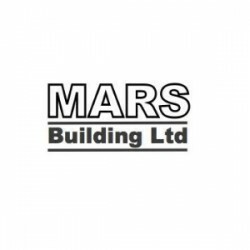 Builders in Waltham Cross, Hertfordshire.